My Plans This Week is the indispensable helper for families. 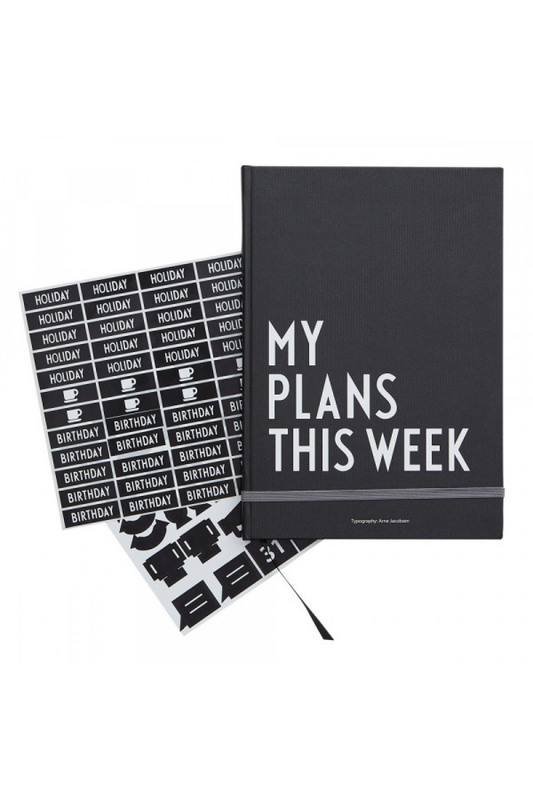 Write down your plans for busy weeks and leave out the planning for weeks with only a few plans. The planner is perpetual and has no specific year. 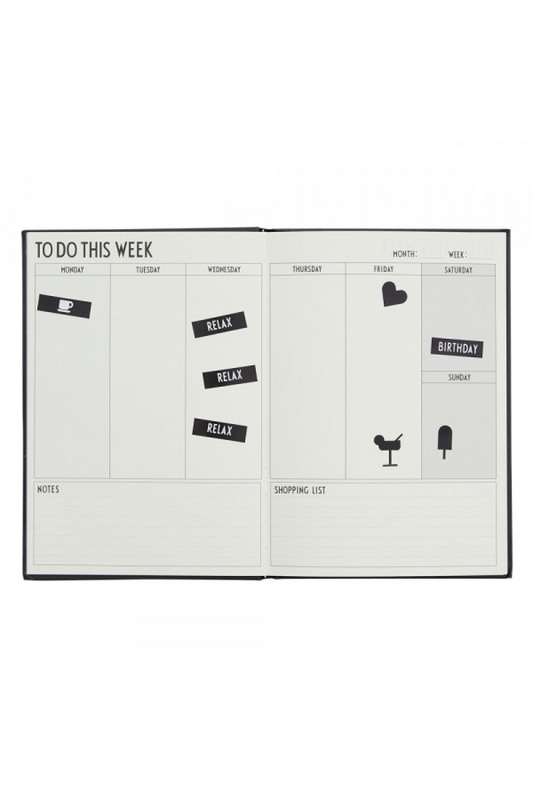 It comes with stickers: weekend, holiday, party, Christmas, birthday, advent and various cool icons, which makes it quick and fun to fill out the weekly plans. Execution: hardback cover / Weight: 100g / Dimension: A5 / Features: Text and icon stickers included.